I always liked an aunt of mine.She was old but very sweet and pleasing.She had a magnetic personality because of which everyone liked her.I still remember her beautiful well-aligned smile.The moment she spoke we all listened and agreed to what she said! 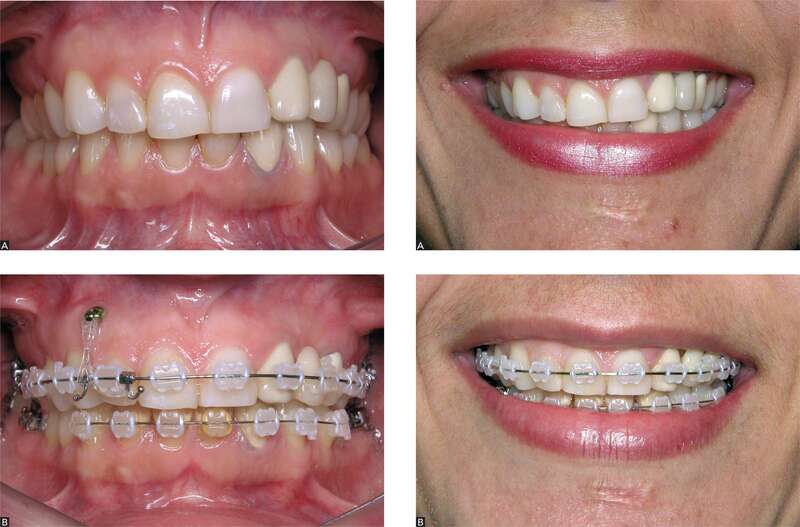 This is the power of a perfect smile.Very few are blessed with that perfect Smile, but now you can also have that magnetic smile that pleases everyone around.That’s the power of Cosmetic Dentistry. 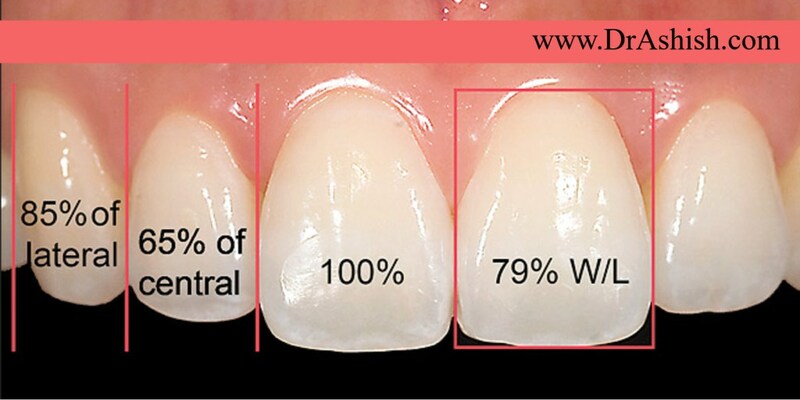 We at our Centre Evaluate your Smile with many parameters .ths helps us in designing a Smile Of Your Dreams. 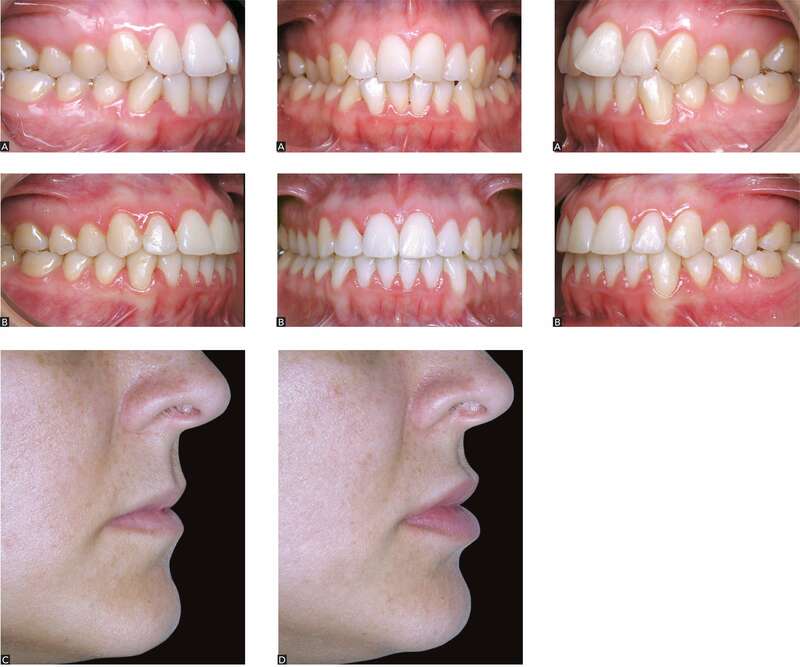 We request you to do self-evaluation to know whether you can benefit from Smile Designing. 5. 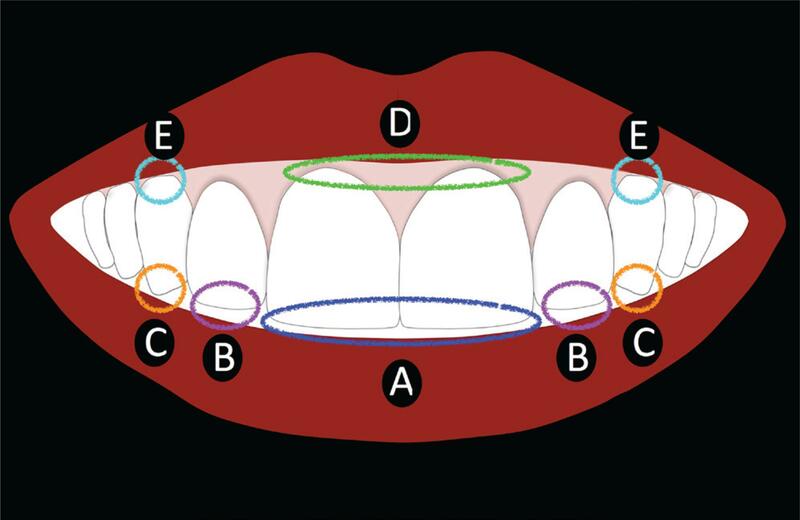 Do you have spaces between your teeth that you would like closed? If so, Upper ____ Lower ____ Both ____ ? 10. If you could change anything about your smile, what would you change? 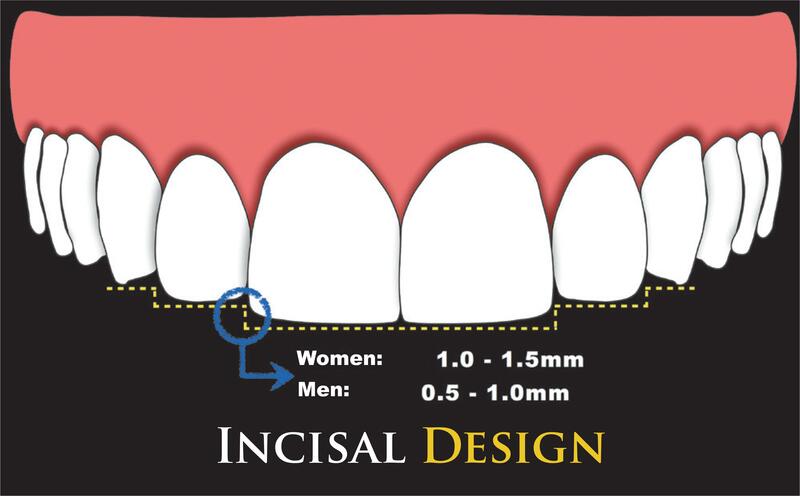 Limits of esthetic acceptability of incisal and gingival asymmetry in the esthetic zone: A) 0.5 mm1; B) 1.0 mm1; C) 2.0 mm17; D) from 1.5 to 2.0 mm11,14; and E) from 1.5 to 2.0 mm16. 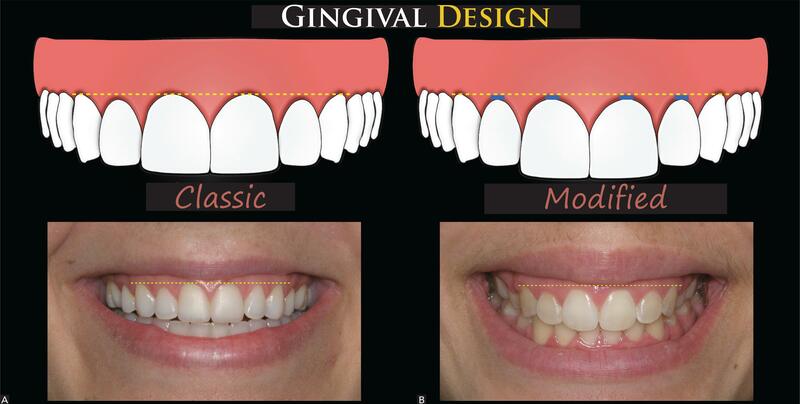 Your Smile should be evaluated on all these parameters and a customised Smile Designing should be done.